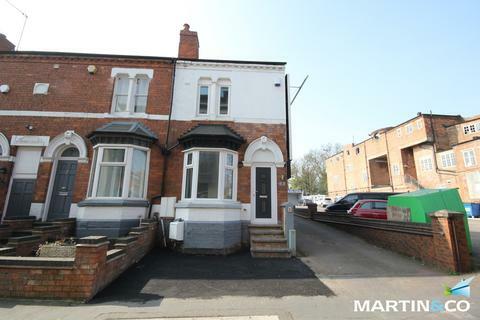 Profectus Estates are proud to present to the market these modern 2 bedroom flats located on Stanmore Road situated in Edgbaston. The property consists of 4 very good sized flats (2 ground floor, 1 first floor and 1 second floor) all available for short term lets only. 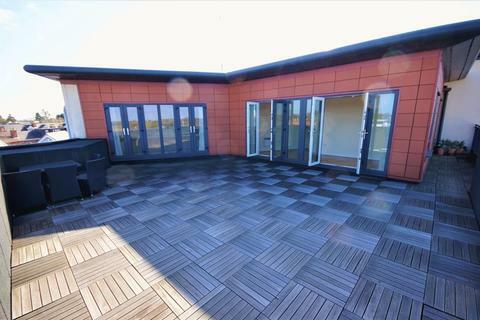 These luxury flats comprise of 2 bedrooms, open plan lounge / fully equipped kitchen and bathroom with shower facilities. The flats also benefit from central heating, double glazing, on street parking, free WiFi, flat screen TV with cable channels, a garden, provided fully furnished and the price will be inclusive of utilities and council tax. 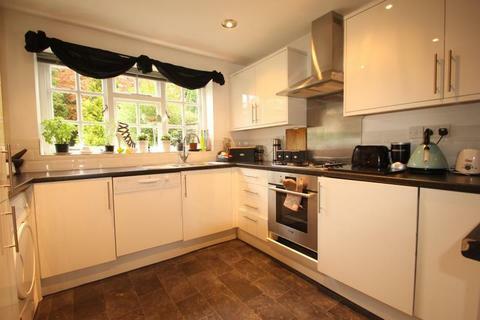 The property is located in a desirable area of Edgbaston with various amenities locally based. 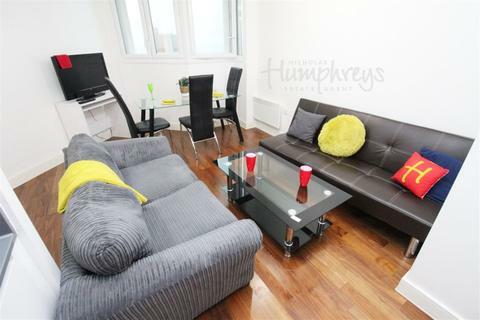 You are also minutes away from Hagley Road with public transport leading you to Broad Street & Birmingham City Centre. Property reference 57149. The information displayed about this property comprises a property advertisement. OnTheMarket.com makes no warranty as to the accuracy or completeness of the advertisement or any linked or associated information, and OnTheMarket.com has no control over the content. This property advertisement does not constitute property particulars. The information is provided and maintained by Profectus Estates Lettings & Sales - Moseley. Please contact the selling agent directly to obtain any information which may be available under the terms of The Energy Performance of Buildings (Certificates and Inspections) (England and Wales) Regulations 2007 or the Home Report if in relation to a residential property in Scotland.